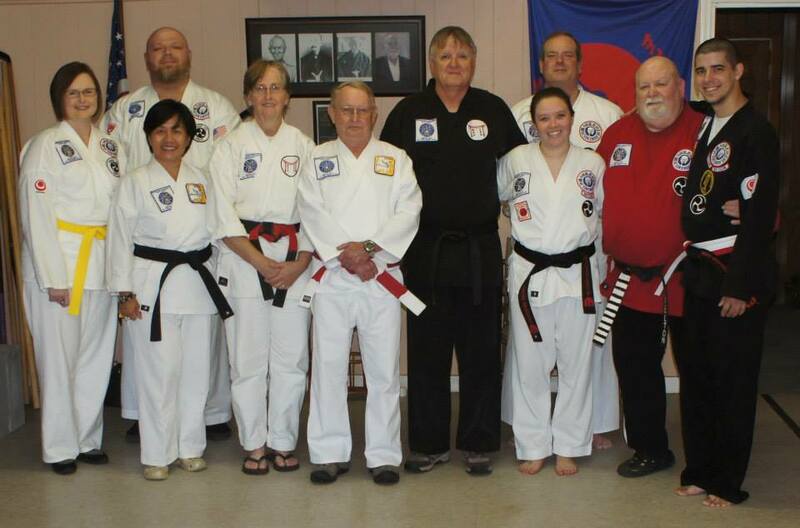 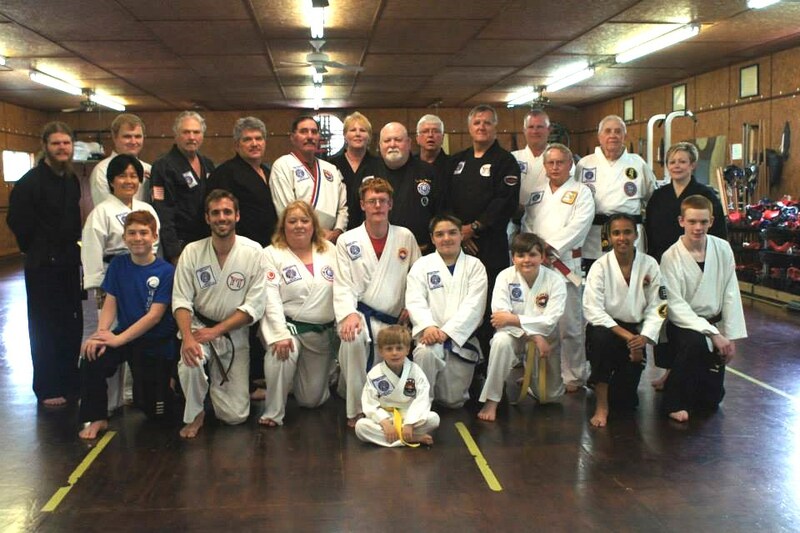 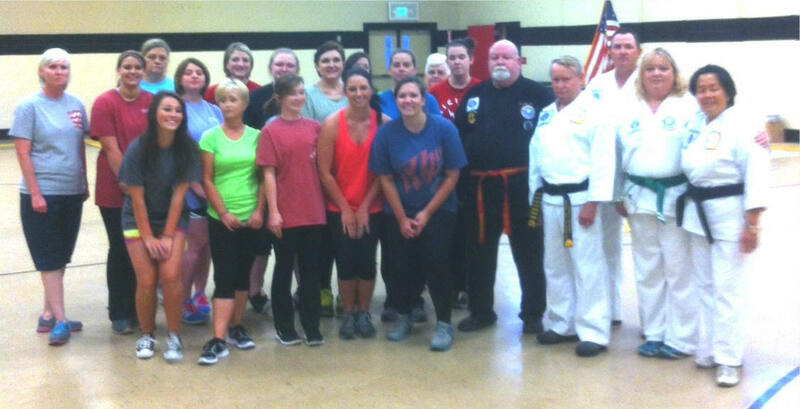 Hanshi Carl Stringfellow, 8th Dan, Kyoshi Dr. Stephen Robidoux, 7th Dan, Shihan Brinda Stringfellow, 5th Dan, and Sensei Agnes Peick 1st Dan, travel to IMSS Hombu, Sylacauga, Al for the Testing and Promotion of Renshi Reid Brasher, 4th Dan and Sensei Kristian “Sweetie” Wilkerson, 1st Dan. 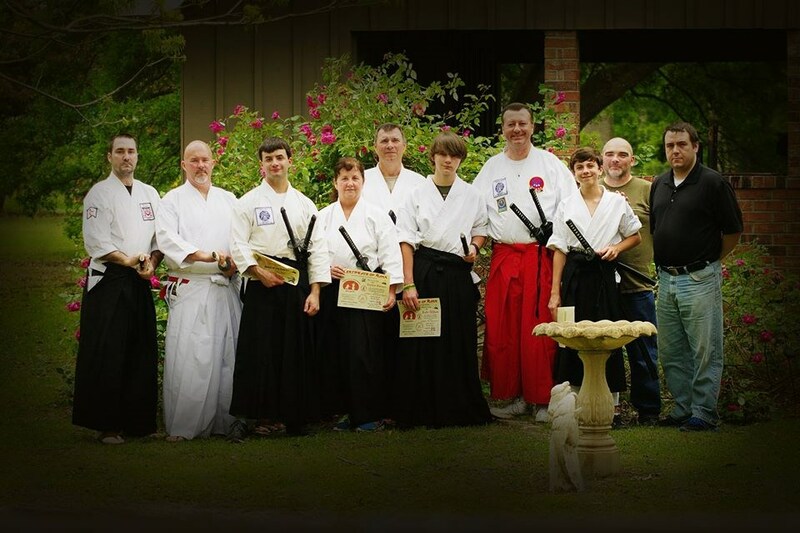 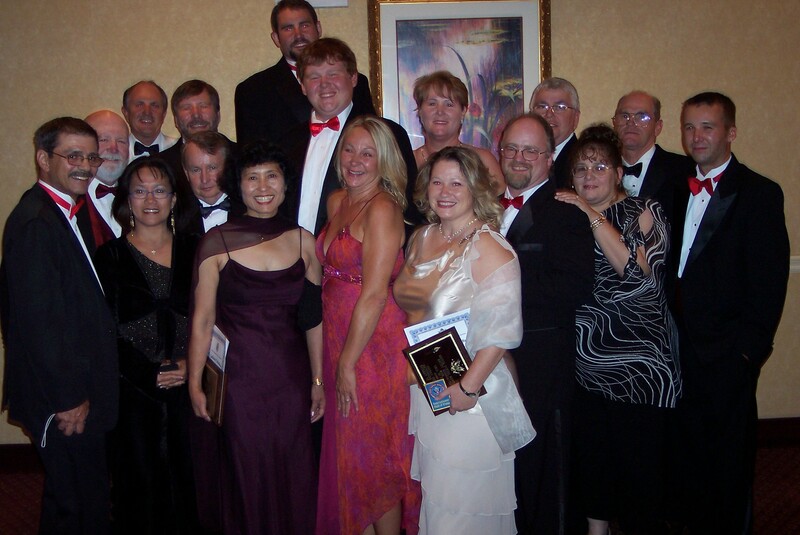 Iai Do Rank Test, Oberlin, La. 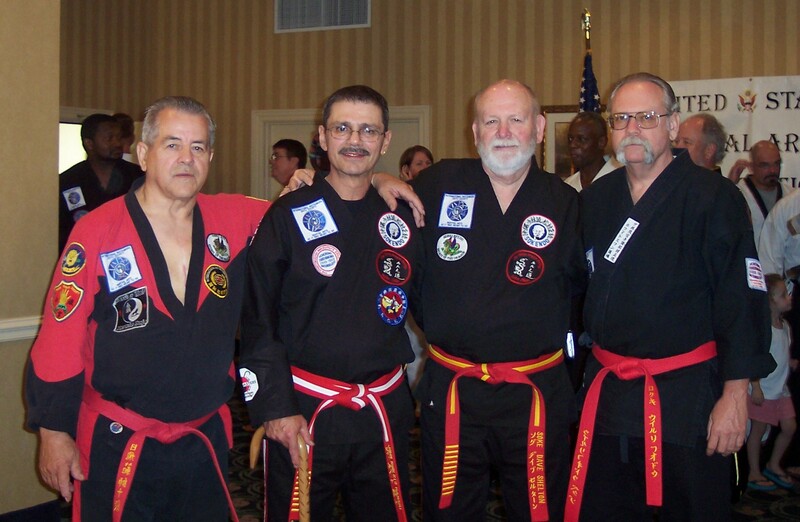 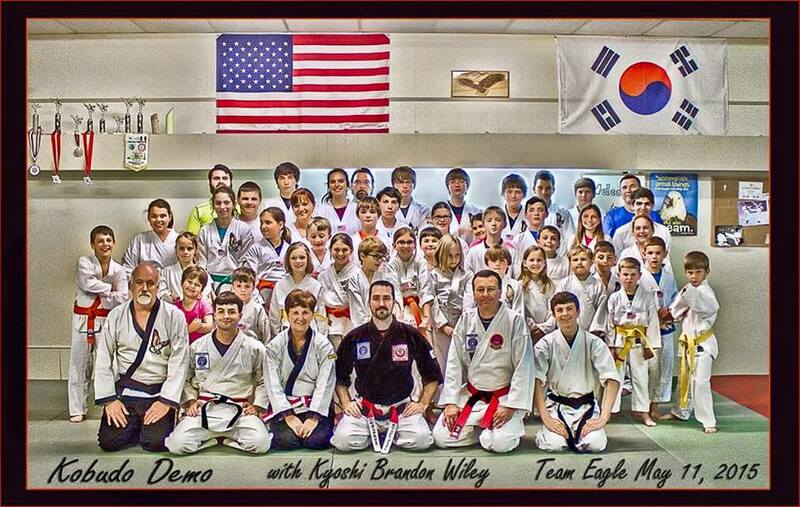 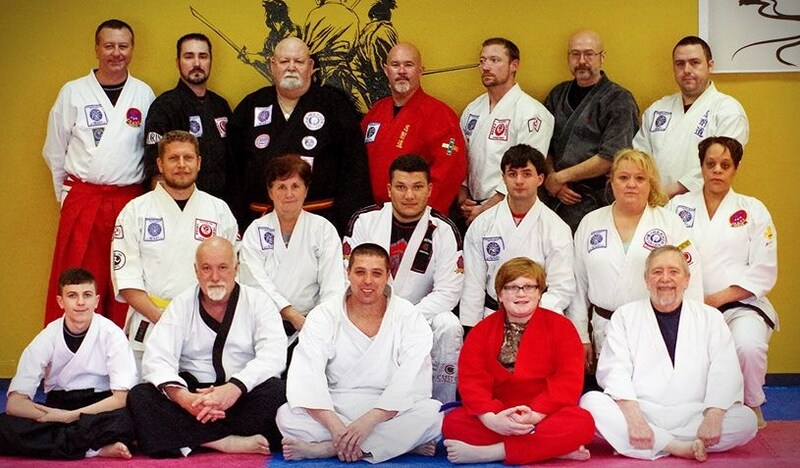 Administered by Soke Clint DuPlechian, Soke-Dai Brandon Wiley and Shidoshi Troy Meaux, April 13, 2014. 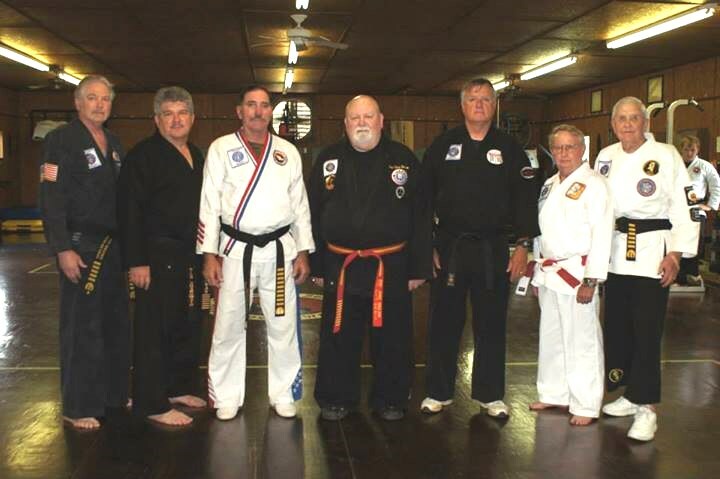 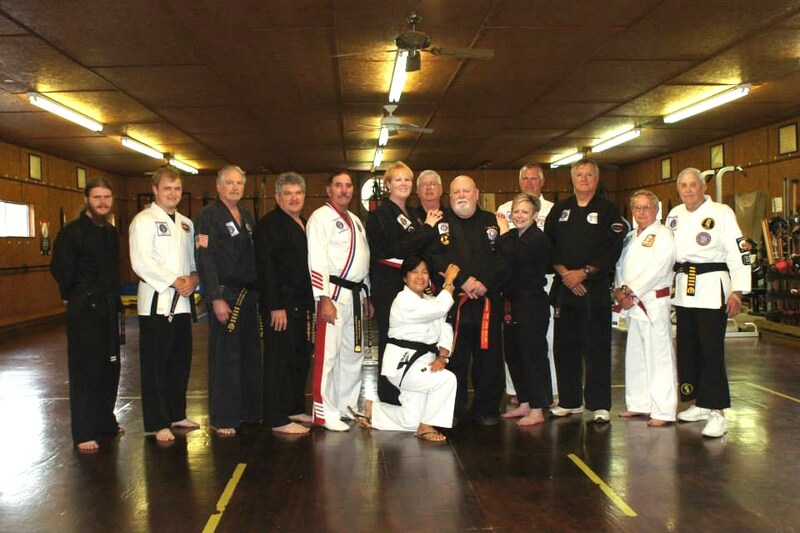 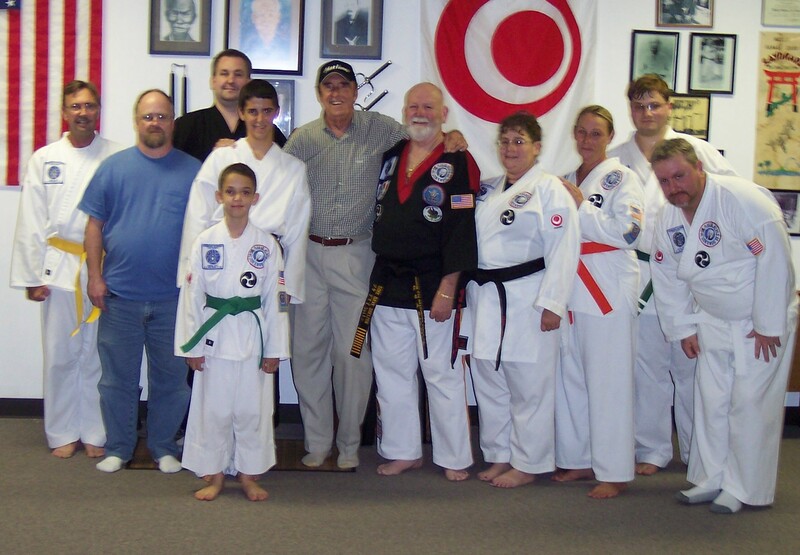 Soke Dave travels to Alexandria, Louisiana for the Black Belt test of Sensei Harvey Scroggs and Sensei David Jones.